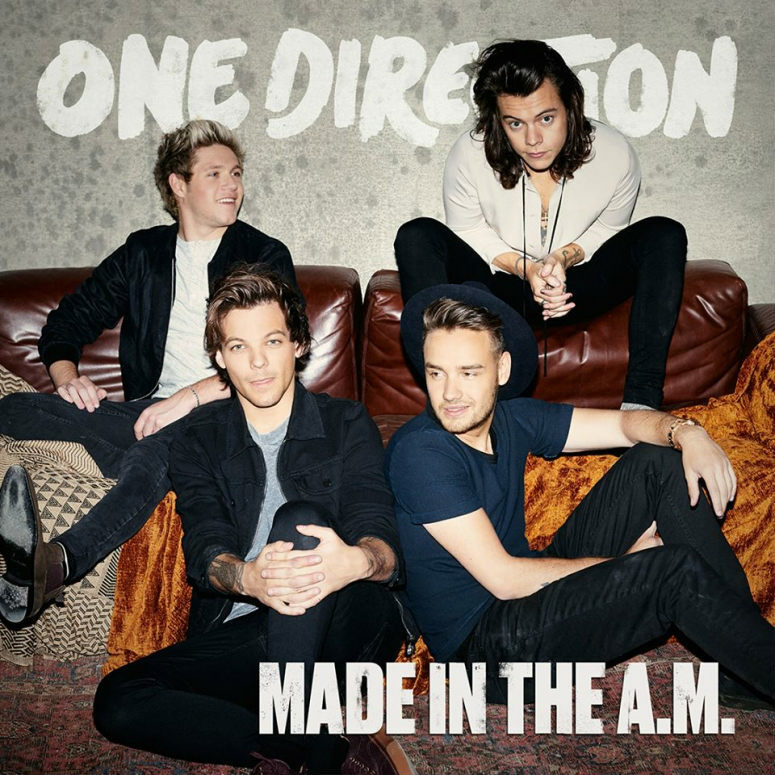 Made in the A.M. is the fifth studio album written and recorded by the English-Irish boy band One Direction, released on 13 November 2015 via Columbia Records and Syco Music. The album is the group’s first one without member Zayn Malik, who left the group in March 2015. The album title in the in the cover artwork of the album features a condensed sans serif with a vintage and grunge touch. There are several sans serifs that are very similar to it, including Impact (distributed with Microsoft Windows), Antenna Compressed Black by Cyrus Highsmith , Champion Gothic Lightweight from Hoefler & Co. The Champion Gothic font identified above is not available for free, please follow the link above and purchase the font. Meanwhile, you can take a look at our collection of fonts for cars, pop music and apparel as well as round-ups of new & fresh fonts around the web. In addition to Made in the A.M., Champion Gothic typeface is also used in the following logos, movie posters or album covers etc., including: Parks and Recreation, The Handmaid’s Tale, Straight Outta Compton, Tourist History, Darkest Hour, Messengers, Take This to Your Grave.